The project Last March spans through 40 years of the Naum Medovoy artistic research and personal history. As documentary filmmaker and artist he concerns himself with revising the conventional representation of the Second World War in art and putting it in the contemporary context. He focuses on the aspects of the war that were hidden from the public by the Soviet government, namely the prisoners of war and those classified as missing in action. In 1972, still living in the USSR, Naum Medovoy in collaboration with James Khlevner produced a documentary “The Missing” about this not talked part of the WWII history. US public television Channel 13 showed the English version of the film. In 2000s in New York where Naum emigrated in 1976, he created a series of drawings based on the theme of the film. In 2017, Salamatina Gallery in collaboration with Moscow Museum of Modern Art showcased the project that included the film, over 30 works on paper by Naum Medovoy and several video installation created in collaboration with Trevor Tweeten and Nikita Shokhov. Presentation of the book Last March published by Skira Publishing took place in Venice. 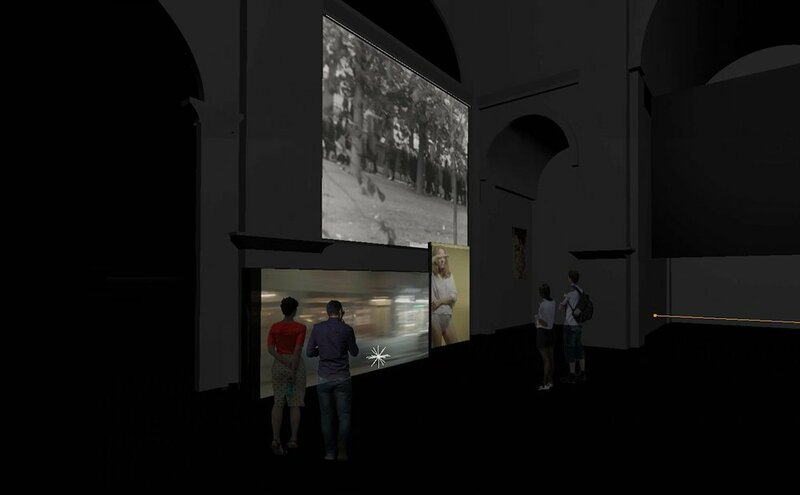 Exhibition at Moscow Museum of Modern Art included works on paper and six-channel video installation. 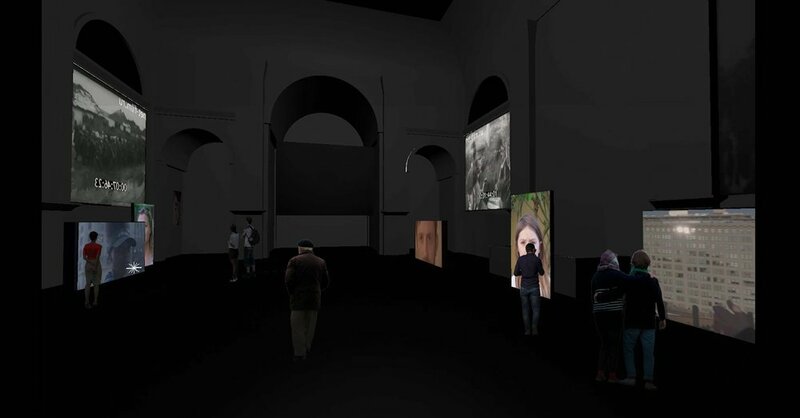 An extended exposition of the project with a complex media installation that will include 16 screens and synchronized sound will be presented at the Venice Biennial 2019. We aim to create immersive experience for the audiences and involve young visitors of the most visited international art biennial.